The Savoy residences have prepared a full calendar of events all based on the five senses. This is a different sort of tour for a unique experience in timeless places, where sumptuous architecture, historic halls and regal gardens are on display to sharpen your senses. Discover also the special tours that some Royal Residences organise this year to celebrate the fifth centenary of the death of Leonardo da Vinci: connections, surveys and thematic learnings about the Genius of Florence. 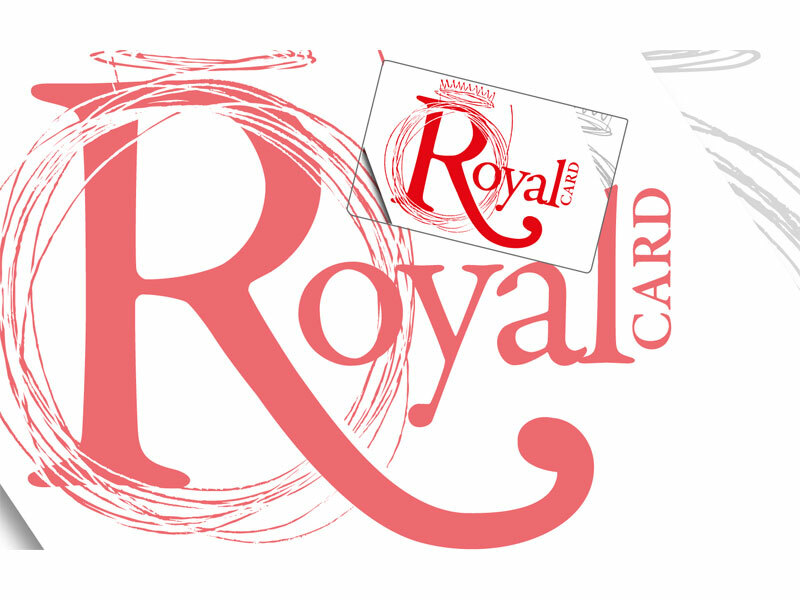 Check out the calendar of events and book your visit getting directly in touch with the Royal Residences. 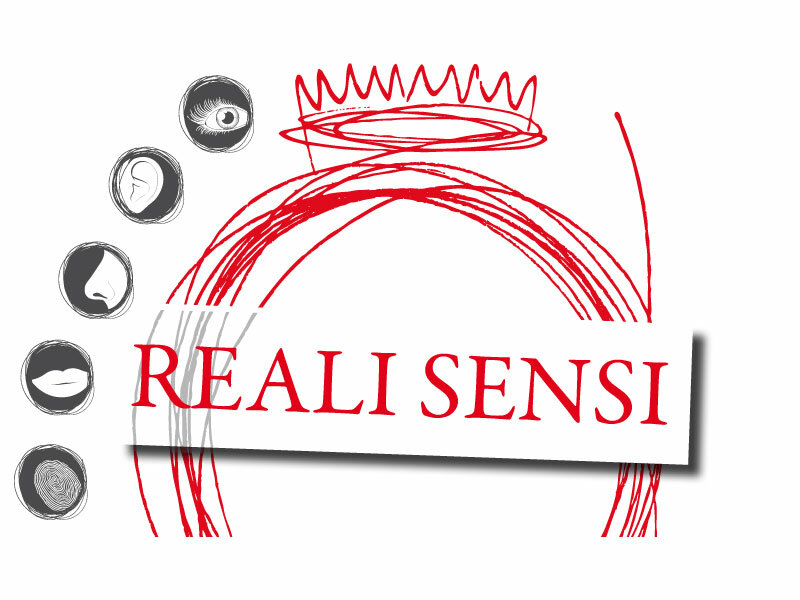 Keep in mind: Reali Sensi tours are free for Royal Card holders!